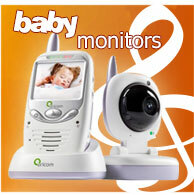 3D READY, HIGH DEFINITION, LATEST HIGH SPEED EHTERNET AND RETURN AUDIO. The High-Definition Multimedia Interface connectors provide the best conductivity and connectivity. 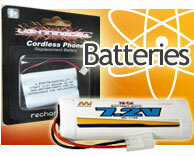 This cable is HDMI V1.4 compliant and category 2 and is compatible with Sony Playstation 3. 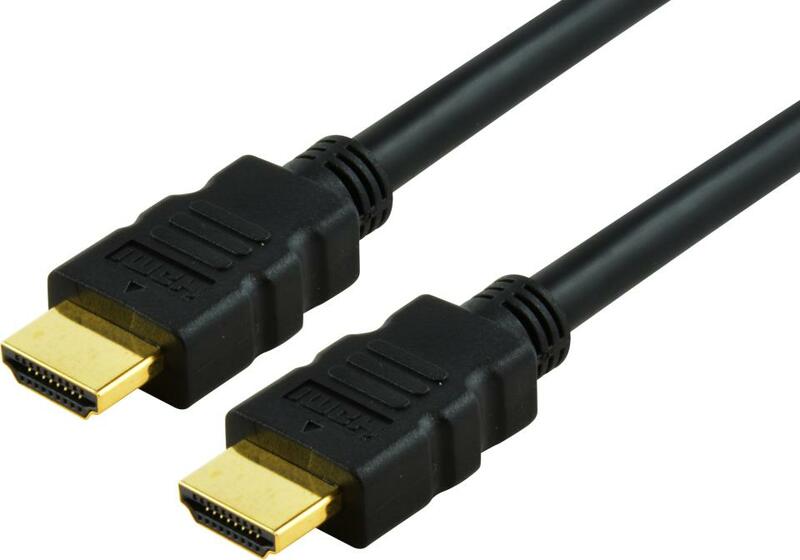 This 2m HDMI cable will allow complete HDCP compliancy and stunning video and audio performance with just one cable! Order now! These cables work excellent for items listed. They are a Digital cable for both sound and picture. You do not have to spend more money on HDMI Unless you want the cables to look good. Dont go buying cables from you local electronics store and pay between $20-$100.00 for Unreal Packaging and Unreal Looking cables When you can buy it for much cheaper from us. We have been selling this particular 2M Hdmi Cable for 2 years now and we have not had 1 fault or one complaint about the quality and durability of this cable. 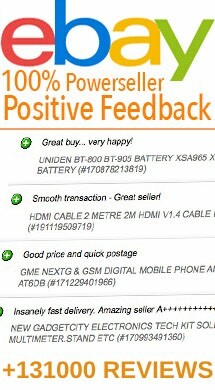 Infact, we have had customers commenting positively about our cables once they have bought it. ATTN: THIS ITEM CANNOT BE ORDERED OVER THE PHONE. PLEASE ORDER ONLINE ONLY. THANKS. CABLES ARE SENT SEPARATELY IN PACKS IF MORE THAN 1 IS ORDERED.